A press release by the American Diabetes Association’s Scientific Sessions Conference highlighted the differences between disease characteristics in adults and youth with a type 2 diabetes diagnosis. Over the past two decades, the prevalence of a type 2 diabetes diagnosis in North American youth has increased. From 2002 to 2012, in the United States, the rate of new diagnoses of type 2 diabetes in youth has increased by 4.8%. More patients under the age of 20 are being diagnosed with type 2 diabetes and prediabetes and are requiring treatment for blood sugar control. Diabetes is a chronic medical condition where the beta cells in the pancreas and the insulin secreted by these cells become dysfunctional and blood sugar remains high. Persistent high blood sugar can result in many long-term consequences such as cardiovascular and kidney disease. 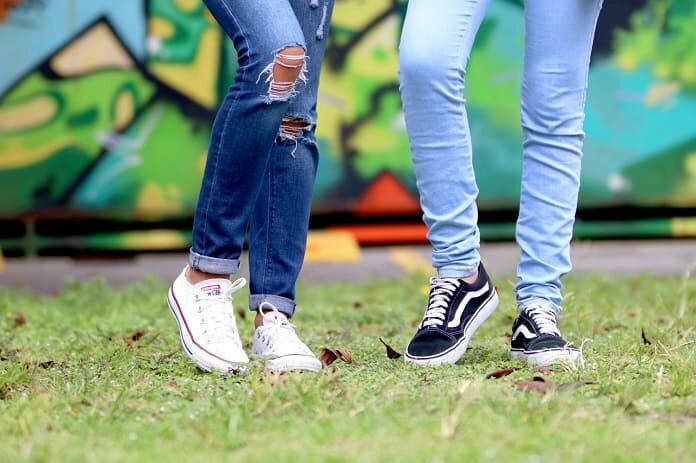 According to recent studies, diabetic youth seem to produce and release more insulin from the pancreatic beta cells than diabetic adults in response to high blood sugar levels. The insulin produced by children with a type 2 diabetes diagnosis is also less functional. Two recent studies used different methods to identify the differences between the characteristics of diabetes in youth and in adults. In a third study, researchers tested the responses of young diabetic patients to traditional diabetes medications. These findings were recently discussed in a press release from the American Diabetes Association’s Scientific Sessions Conference in June 2018. In the first study, the researchers gave the pediatric and adult diabetic or prediabetic participants a continuous intravenous dose of glucose and tested how well the pancreas responded. The researchers also tested how well the insulin released by the pancreas controlled the increase in blood sugar. In the second study, participants were given a highly concentrated sugary beverage to drink and their blood sugar levels were monitored. The results from these two studies revealed two major differences between a type 2 diabetes diagnosis in children and in adults. The pancreatic beta-cells in a pediatric population respond to an increase in blood sugar by releasing large amounts of insulin compared to an adult with diabetes or prediabetes. In addition, the insulin released by the pancreas in diabetic youth is less sensitive so more insulin is required to lower the blood sugar to a normal level. It is clear from these studies that a type 2 diabetes diagnosis in children might be more severe and might progress quicker than the same diagnosis in adult patients. With these differences in the characteristics of the disease, researchers tested the responses of youth and adults with diabetes to traditional medications. Both metformin and insulin have been shown to improve pancreatic beta-cell function in adults with diabetes. Researchers separated their young diabetic or prediabetic patients into two groups. One group received a three-month treatment with insulin followed by metformin for 9 months and a second group received one year of metformin treatment. Both treatment groups were unresponsive to treatment. Surprisingly, three months after the treatment ended, patients’ beta cells were even less responsive. This shows the quick progression of the disease in youth. These three studies demonstrate that a type 2 diabetes diagnosis in children needs to be treated differently than the same disease in adult patients. More clinical studies are required to find effective treatment options for diabetic youth since traditional medications are insufficient to provide blood sugar control.